One of the most effective ways to market a website and business is Spanish article writing and publication to niche blog sites that are relevant to your business. It’s one of the best ways to increase a website’s search engine ranking and drive traffic, even for months and years after the articles have been published. 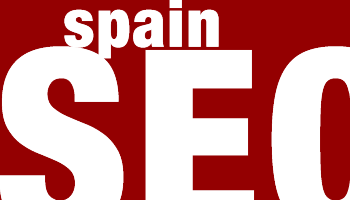 Our Spanish SEO company researches each article thoroughly to provide high-quality, informative articles that are all 100% original and compelling. In addition to that, when you go with our Spanish article writing and submission service, we send each article to you for approval before submitting it. Creating original, well-written articles of 500 or more words. Writing an 'About the author' section that includes a link to your site. Contacting relevant blogs and websites and agreeing a location where your article will be published. Providing you with a report of where each article is published. We will help generate targeted traffic to your website through Spanish article submissions to high-quality and relevant blogs and websites. Only thoroughly researched, high-quality, well-written articles will help you gain a lot of traffic through this niche SEO strategy. The content must be compelling and interesting to the reader, or they will simply click off and not bother to continue reading. High-quality content will help keep readers on your website and increase your legitimacy in their eyes. Websites with quality content receive the highest benefits from article placements on related niche sites and it’s important that the Spanish SEO content be relevant to your website and provide the answers that readers are trying to find. Finally, it’s important to utilize the most relevant keywords and phrases. We make sure to use the keywords your target market is most likely looking for in search engines like Google.es. Keywords and phrases are strategically placed in the article in the proper density to keep readers interested and ensure that keywords and anchor texts are doing their jobs, which includes bringing more traffic to your website and increasing your search engine rankings. Since a series of Google Penguin algorithm updates, Google no longer values bulk article submissions, where the same article appears on dozens of websites. It's actually far more effective to have a small number of unique articles that each appear on one website each. Relevance is of the most importance, however where possible we will also target high PageRank and high Domain Authority sites. In addition to providing Spanish articles, we also provide content for Spanish websites and offer an English to Spanish translation service. We can customize the style of the writing in any way you want, whether it’s informative, sales-based, humorous or serious. 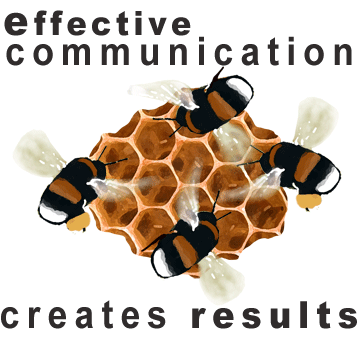 Our website content is created with your target market in mind: the visitors who actually read your content. 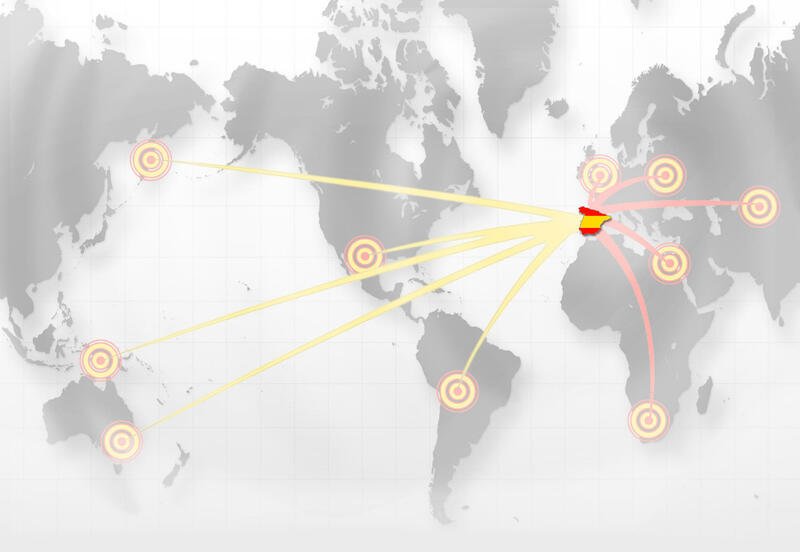 We also place importance on the search engines that will analyze your websites by ensuring that your Spanish content includes the appropriate keywords a sufficient number of times. This helps ensure that the Google.es and other Spanish search engines will find your website influential enough in a specific keyword to list it higher in their search engine rankings.